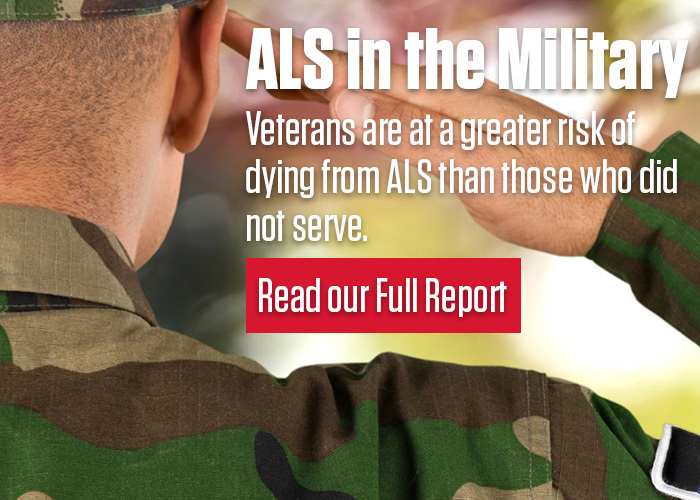 The ALS Association truly understands the urgency and desire to make GM6 publicly available. We have reached out to Genervon along with the principal investigators of the study to gather more information about GM6. Those conversations are ongoing. At this time, not all data from the company’s clinical trial has been made available to The ALS Association or the greater ALS community. What we do know is that the study that has been publicly reported on was a small feasibility study (eight people, four controls over a two week time period) for safety and not designed to test whether there would be any benefit. This can only be determined in a larger study together with a good biomarker plan and we have encouraged Genervon to apply for funding through our phase II clinical trial program. The Association is committed to working with all parties—Genervon, the FDA, the principal investigators and people with ALS—to advance the development of this potential treatment. Only through collaboration and cooperation will we be able to change the course of this disease.